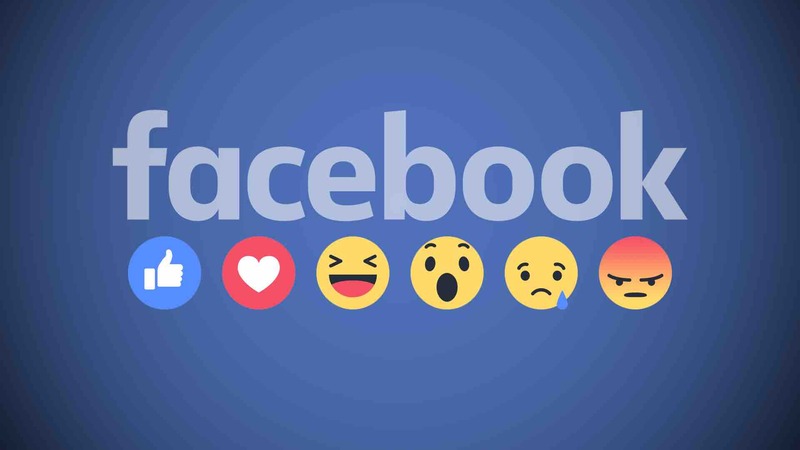 It's been a year since Facebook released their‘Reactions’ feature, which meant that instead of just having the option of ‘Liking’ a post, users can now interact with a status update, article, or photo using one of six emotional reactions: Like, Love, Haha, Wow, Sad, and Angry. To use the new reactions, hover your cursor over the ‘Like’ button. The complete set of emoji reactions will pop up, and you can then tap or click to select your desired reaction. Even with the new reactions added to Facebook, however, the ‘Like’ button is still the most popular. Why? It might simply be training, as users have been hitting the ‘Like’ button for years. In addition, it is the first and only exposed call-to-action in the UX, next to ‘Comment’ and ‘Share.’ Which means for a user to react with another emotion requires additional effort and content that can syndicate additional emotional responses are being rewarded by Facebook. Facebook has stated that reactions have been used more than 300 billion times by users since its introduction, that's a lot of reactions and segmented data for hmmm let's say a machine learning algorithm o take into consideration as a ranking factor for content. See where I'm going with this? Simply put you want your Facebook posts to reach more people? Likes will no longer help you as much as Loves, so the more reactions you get the more value Facebook assigns to your content, the more your friend's list will see it the more and finally the more people with similar interests will see it. Facebook’s algorithm is now rewarding posts that get more Reactions – whether it’s Love, Haha, Wow, Sad, or Angry – with more visibility in users’ News Feeds. Getting more Reactions (all five are weighted equally) will give your content a slight edge the News Feed rankings. Evidence of this is the subtle outreach from reactions on your newsfeed now displays. Ever seen "Friends name reacted to this post" on your newsfeed? Reactions indicate a deeper level of engagement, according to Facebook. Users have to select a Reaction rather than simply hitting the boring old Like button. That’s why Facebook considers Reactions to be more important than Likes. Whenever users choose a reaction to express how they feel about a post, Facebook will use that information to determine which content should rank higher in their News Feed. Now that you know how to get more eyes on your prize, will you be using social reaction campaigns anytime soon? If you have experimented with Facebook social reaction campaigns feel free to share your campaign and your results in the comment section below.